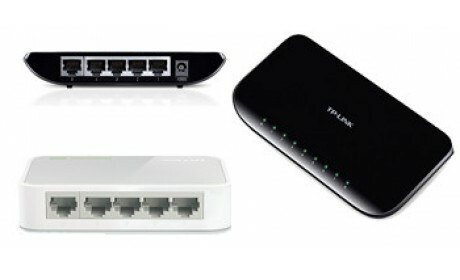 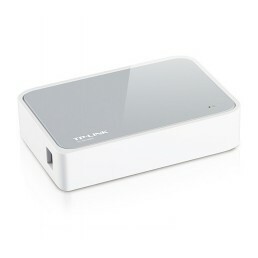 TP-LINK's desktop switches requires no configuration, are small form factor, and very power efficient. 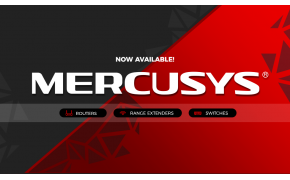 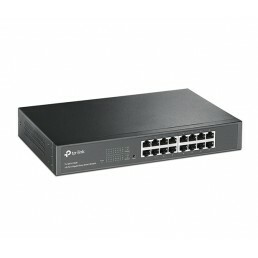 Auto MDI/MDIX eliminate the need for crossover cables. 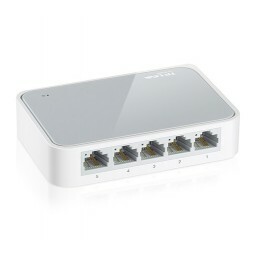 Auto-negotiation on each port senses the link speed of a network device and intelligently adjusts for compatibility and optimal performance. 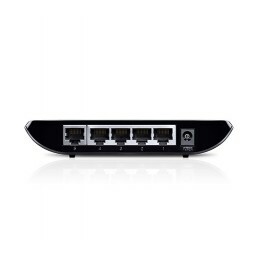 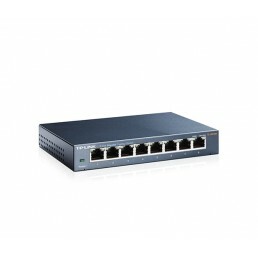 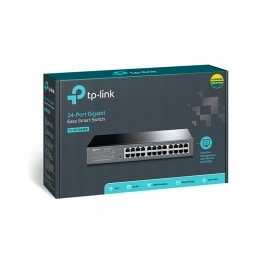 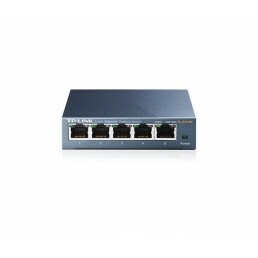 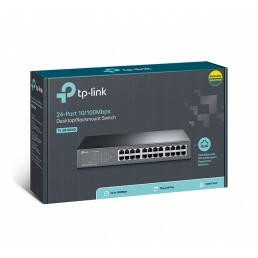 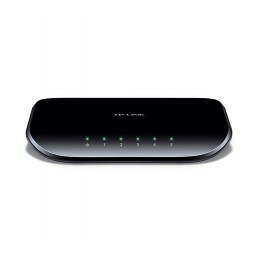 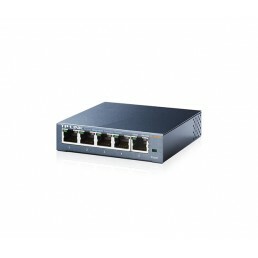 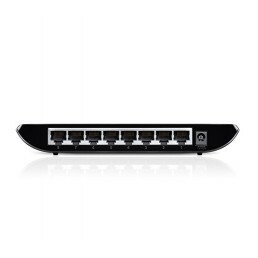 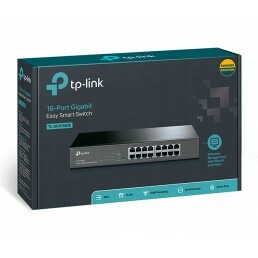 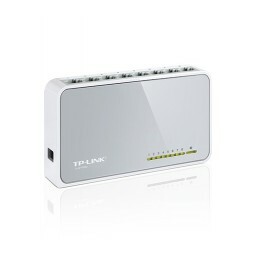 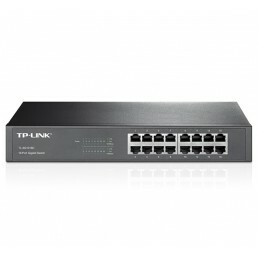 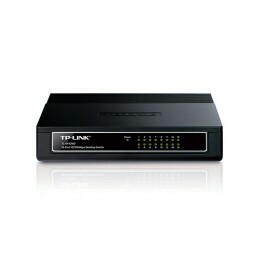 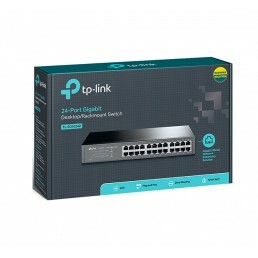 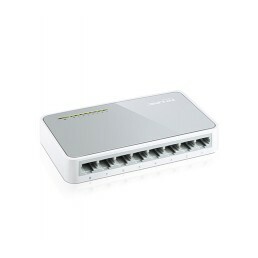 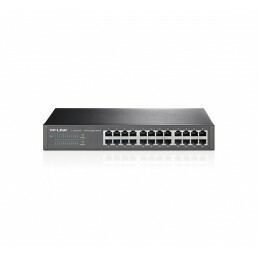 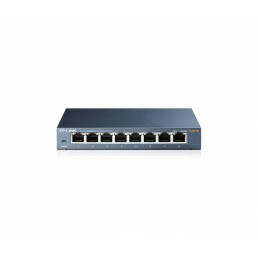 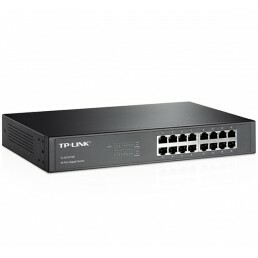 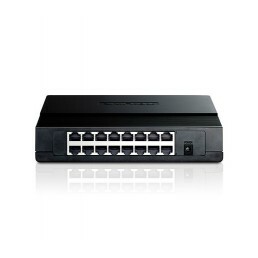 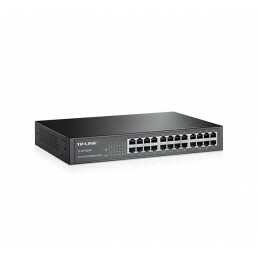 TP-LINK 16-Port Gigabit Easy Smart SwitchThe TL-SG1016DE 16-Port Gigabit Easy Smart switch is an ide..
TP-LINK 16Port 10/100Mbps Desktop SwitchThe TL-SF1016D Fast Ethernet Switch is designed for SOHO (Sm..
TP-LINK 16Port Gigabit Desktop SwitchWhat This Product DoesThe TL-SG1016D Gigabit Ethernet Switch pr..
TP-LINK Desktop 24 Port Gigabit SwitchThe TL-SG1024DE 24-Port Gigabit Easy Smart switch is an ideal ..
TP-LINK 24Port 10/100Mbps Desktop SwitchThis new generation Fast Ethernet Switch, the SF1024M, featu..
TP-LINK 5-Port 10/100/1000Mbps Desktop SwitchThe TP-LINK 5-Port 10/100/1000Mbps Desktop Switch provi..
TP-LINK 5Port 10/100Mbps Desktop SwitchThe TL-SF1005D 5-Port 10/100Mbps desktop switch provides an e..
TP-LINK 5Port Gigabit Desktop Switch The TP-Link 5-Port Gigabit desktop switch TL-SG1005D provide..
TP-LINK 8-Port 10/100/1000Mbps Desktop SwitchThe TP-LINK 8 10/100/1000Mbps Desktop Switch TL-SG..
TP-LINK 8Port 10/100Mbps Desktop SwitchThe TL-SF1008D Fast Ethernet Switch is designed for SOHO (Sma..
TP-LINK 8Port Gigabit Desktop Switch The TP-Link 8-Port Gigabit desktop switch TL-SG1008D provide..
TP-LINK Desktop 24 Port Gigabit SwitchThe TL-SG1024D Gigabit Ethernet Switch provides you with a hig..